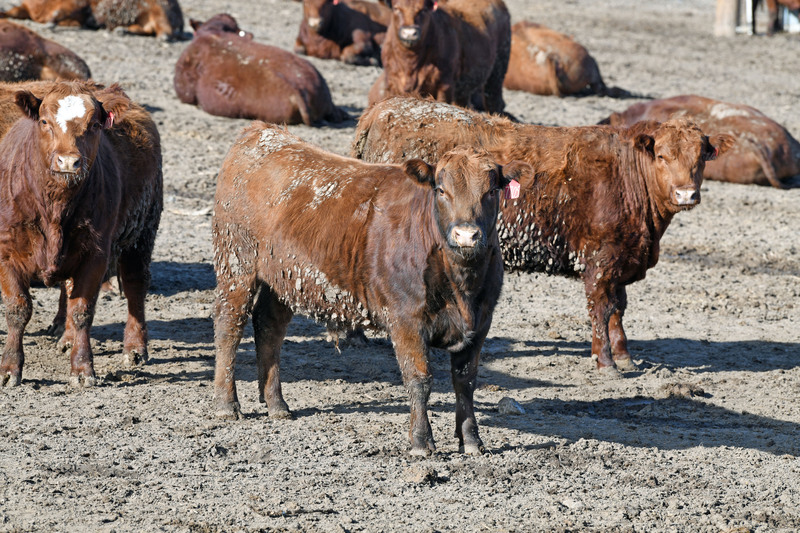 Feedlot Roundtables to be held Feb. 12-14 in Bridgeport, Lexington and West Point. Photo credit Troy Walz. Another topic facing the beef industry is lab-grown proteins. Danielle Beck with the National Cattlemen’s Beef Association will offer the latest information on where that industry is and how it will be regulated. As is tradition, relevant research findings will be presented on issues such as congestive heart failure, nutrition, and management practices for the area, and there will be an update on activities from the Nebraska Beef Council. Registration begins at 12:30 p.m., followed by presentations from 1 to 5 p.m. Following the program, Beef Quality Assurance (BQA) training and certification or recertification will be available each day.